Whether it’s a trip to the airport, or for a single journey or the special event, Metro Airport Transportation Service will provide you with excellent professional customer service that’s reliable and affordable. Metro Airport Cabs provides experienced Chauffeurs with an encyclopedic knowledge of Metro Detroit Area. Only top quality vehicles are provided to ensure maximum comfort for your journey. At Metro Airport Cabs, our services are delivered with customer satisfaction in mind. .
With 24/7 availability, make a reservation any time of day, any day of the year. 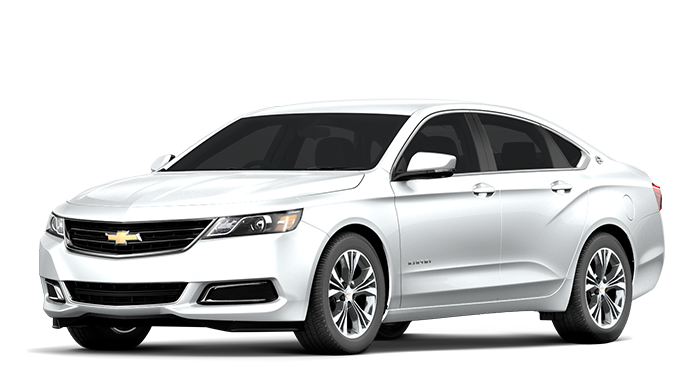 Our full-size sedan provides comfortable transportation for up to 4 passengers with sufficient room for 3 standard size bags. It is the preferred vehicle for getting around town or traveling to the airport. Minivans are ideal for small parties that require additional seating. You'll enjoy roomy and relaxed seating for up to 6 passengers with adequate room for up to 2 pieces of luggage. Minivans are an excellent choice for group outings and airport trips. 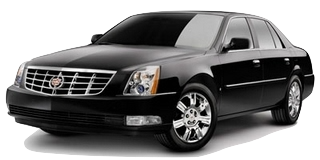 Our "Luxury Sedan" is discreet yet elegant and provides comfortable, spacious town car service in Detroit City. It is the perfect vehicle choice for executive travel or evening outings accommodating one to 4 passengers with 3 standard size pieces of luggage. Our "Luxury SUV" is spacious yet elegant and provides comfortable ride. 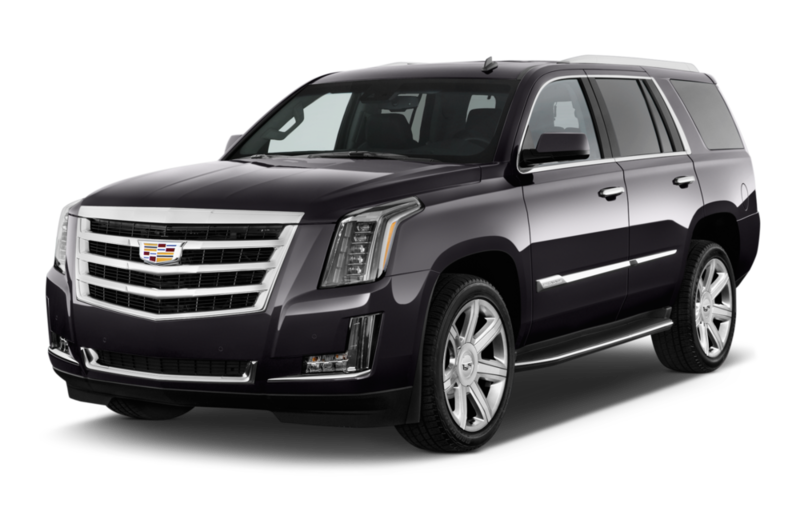 It is the perfect vehicle choice for executive travel or evening outings. You'll enjoy roomy and relaxed seating for up to 6 passengers with adequate room for up to 6 pieces of luggage.